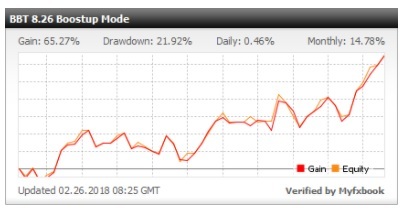 BestEARobots: BigBen Time EA - is a high performance EA , trend following , non-martingale and non-scalping. Live account. 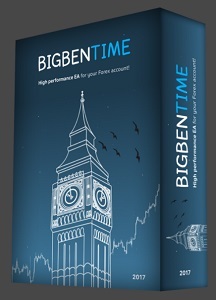 BigBen Time EA - is a high performance EA , trend following , non-martingale and non-scalping. Live account.